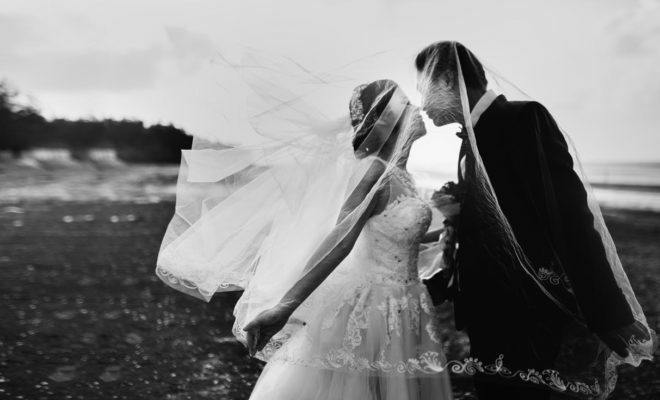 Your wedding will be the biggest event you will ever experience in your life. It is a celebration of your profound love for a fellow human being, so it should be recalled for how beautiful it was, rather than the huge mistakes that were made in its planning. John Kleinheinz knows all about the day he got married. He and his wife got many things right, but they also came up short in other areas. Want to pull off your dream wedding? These tips will help protect you from the miscues others have made in the past, so you don’t have to do the same. This is probably the most important tip of all. 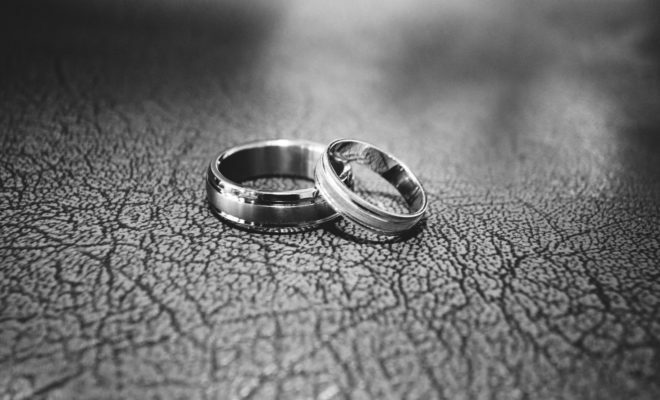 If you wait weeks before you get hitched to start pulling together rental permits for the church and the reception hall, hiring caterers and photographers, and dealing with other important issues, you will find yourself in serious trouble. Family will be coming from different parts of the country and even the world to attend your ceremony, so it is important to give this event the respect required in order to pull it off successfully. Don’t know where to start? Begin with the guest list, then figure out your budget ceiling – completing these two tasks will make planning for all other things easier. Be sure to get insurance as well – should anything happen that ends in injury, illness, or embarrassment, it could end with you getting served with a lawsuit. You don’t want to have to deal this this just after getting married, so be sure to defend your assets with a policy. Wedding budgets have a tendency to get out of control fast after you save the date, as brides and grooms are determined to have a blowout wedding everyone will remember. 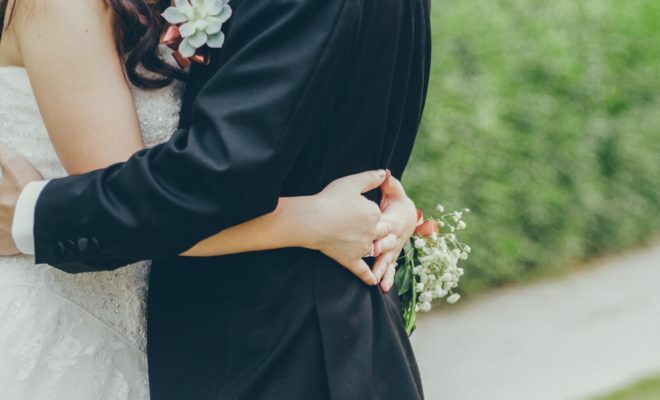 The average American wedding ceremony has become notorious for elaborate expenses that can take years to pay off – as such, it is no surprise the final amount owing can cost tens or even hundreds of thousands of dollars. Be aware of every expense that comes up. Search for a cheaper way, or if it can be foregone entirely. Don’t be cheap, though: a focus on value for money should be your priority on the things that matter. 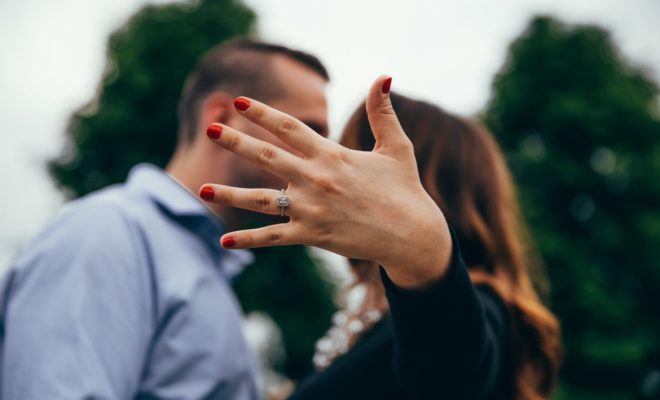 There is a lot of waste in weddings these days – couples married generations ago would be shocked at how much money people spend on nuptials in the 21st century. Just because your friends are spending big on their wedding doesn’t mean you have to respond in kind. While you should look for savings in most wedding expenses, there are some areas where spending extra cash is well worth the investment. Getting an excellent photographer should definitely be one of your core priorities. Photos taken on your wedding day will bring those joyous memories flooding back when you look at them years later. If their quality is stellar, you won’t be able to help but smile when you see a photo of your little nieces dressing the aisle of the church in flower petals, or the one where you kissed your new spouse for the first time as a married couple.